A suburban man shocked a real estate broker with a stun gun during an attempted sexual assault at an open house Sunday in the southwest suburbs, authorities said. 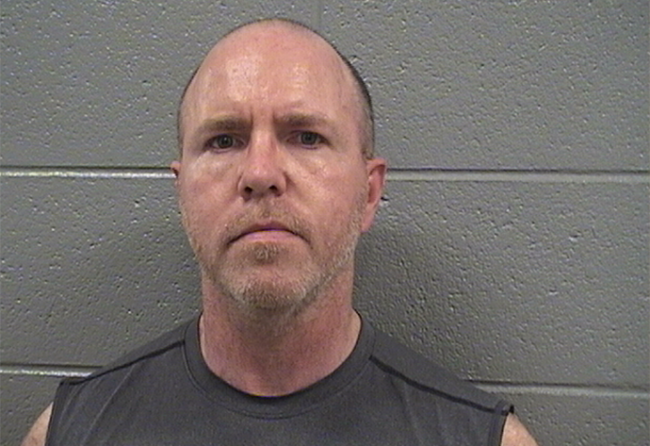 Stanley Keller, 50, of Hazel Crest, now faces charges of attempted aggravated criminal sexual assault, aggravated battery and possession of a weapon by a felon, according to the Chicago Sun-Times. The broker was showing a house about 2 p.m. in the 6800 block of West 81st Street in Tinley Park when Keller shocked her with a stun gun from behind, Tinley Park Police Chief Matthew Walsh said. The woman was able to run out of the house and call police, who arrived to find Keller standing outside a car with an open, unused condom. The stun gun was found in the car, police said. During a court hearing Monday, a Cook County judge ordered Keller held in lieu of $1 million bail.